I’ll make this short: October was a whirlwind of 8-10-12 hour/7-day workweeks, scarce gym time, 4-6 hours of sleep per night, poor eating choices, falling sick (colds and stomach bugs) and a sensation of drowning in a sea of homework papers dripping in red ink. So even though it’s my FAVORITE month of the year, I’m not all that sad to see it go. But I’m gearing up and getting my feet under me for November, and I’m ready to rock things out this month. 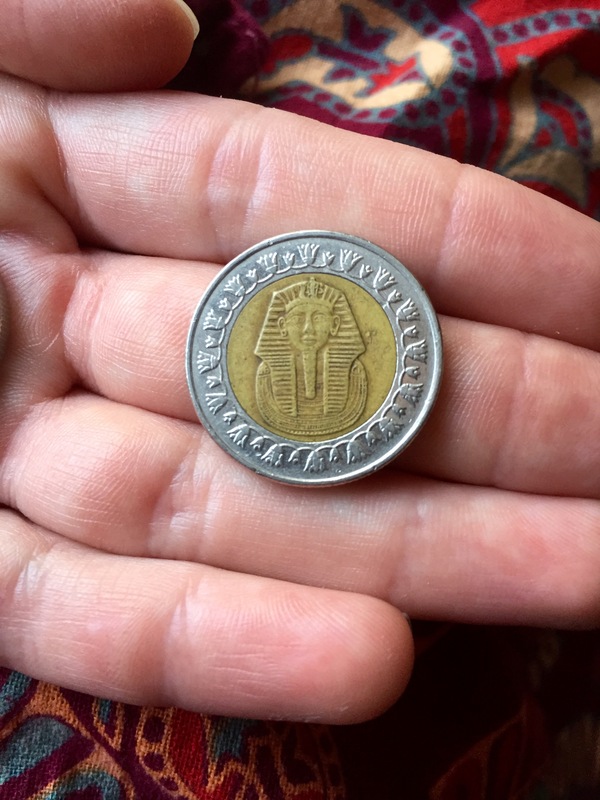 Onto the present–it has struck me that, given my previous tours of the Middle East, I walked into this whole “Egypt” deal with a certain amount of foresight and experience under my belt that many other people would not have, and things that should have surprised or confused me didn’t phase me in the slightest. (Not to say that I’m not still learning new things daily!) So I thought I’d write a little bit about things that would have gone less smoothly were this my first time over in the sandbox (as I like to call it) & which might help anyone else venturing to the area for the first time. Crossing the street means taking your life and throwing it into the hands of whatever deity you choose. Traffic lights are, for the most part, completely irrelevant here save a few places downtown. Pedestrians must cross traffic as it moves, and I’ve definitely seen someone get taken out by a bus. Helpful hint: DON’T DART. Cars won’t be able to tell how fast you’re going and will freak. The trick is to enter slowly, giving everyone time to see you. Some cars will let you cross, others will pass while you stand in-between lanes. If you’re really nervous about doing it, wait until the nearest Egyptian (/Jordanian/Whoever) starts to walk, and just keep them between you and the car at all times so you can move when they move. Here’s a semi-terrible clip of me doing it myself! Here’s one you REALLY ought to know–pipes here are not meant to handle toilet paper. Seriously. Use it and stuff it in the small trashcan in the room, and if you’re wise, carry a bit of tissue in your purse just incase there isn’t any provided–for many people here, a small hose is used to clean oneself instead of paper. Oh, and should you find yourself in a Turkish Toilet situation (hole or porcelain dish in the floor) well…may your squat be wide and your legs strong. Don’t fancy paying for a taxi? 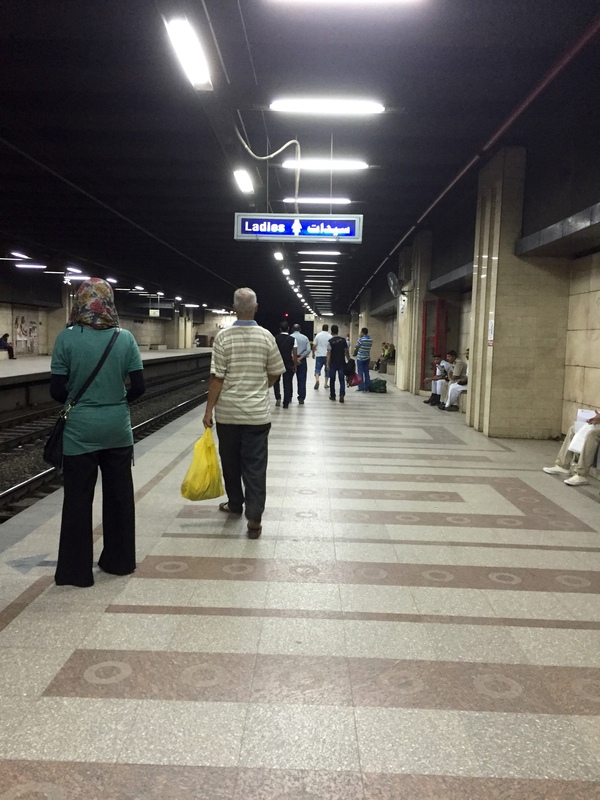 Try Egypt’s dirt-cheap metro system instead. 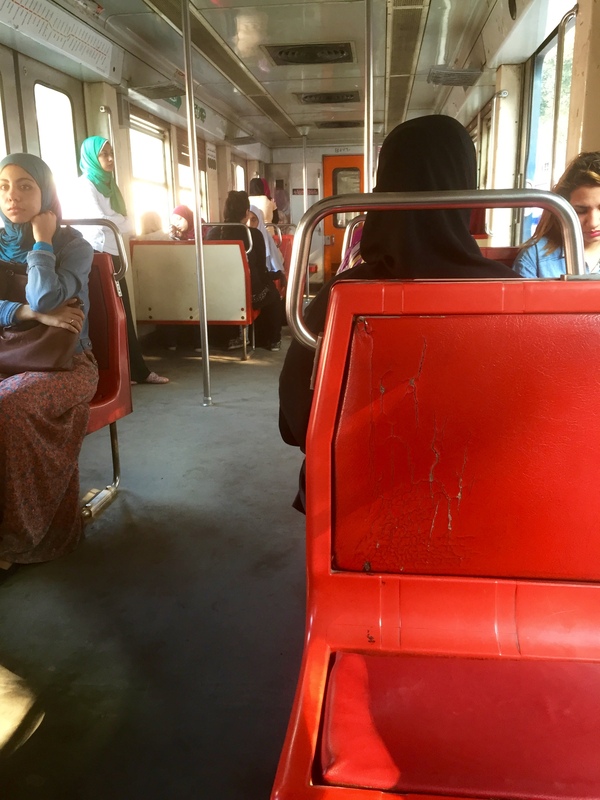 For 1 EGP (about $0.12) you can buy a ticket that allows you to switch trains or go as many stops as you want–just be sure to hang on to it to hand to a guard when you exit. Also, note that there are two cars per train specially marked for women only, and signs on the platform to tell you where to expect them. These are quite nice, as the only men you will see riding them are the vendors that jump on and off the cars selling anything from tissues to hijabs to notebooks. Click to enlarge. Didn’t feel it was worth the giant size. There’s also a bus system but, seeing as it runs on a series of hand-signals and unofficial stops and I literally only take one bus once a week because I know WHERE to get on/off, I can’t tell you a whole lot other than it costs like 2 EGP and offers some nice sightseeing, but can get rather crowded. No one wants your 100 EGP bills. Or even your 50s. Or sometimes even your 20s. (Usually because they can’t give you change.) Small change is basically more valuable than large bills half the time. Worth so much more than the actual value. Don’t drink the water. DON’T. DRINK. THE. WATER. Bottled water is your friend. Or even boiled water. I brush my teeth with tap water, but that’s about where I draw the line. In a cafe? GET A BOTTLE. Arabs are touchy-feely. Men and men hold hands or link arms on the street as well as women with other women. Women also do three kisses on the cheek to greet or say goodbye frequently–I feel like we always start with the left cheek and go left-right-left, but now that I’m trying to think about it I can’t remember. Nobody knows how to stand in a line here, and they’re not too interested in learning. Really. Just go ahead and push your way to the front, or you’ll never get what you want. Being a female comes in handy here as you will often be allowed to bypass others. Eating finger food with Arabs? Use the right hand. It’s assumed the left is used for, uh, hygienic purposes. Arabs (with the means, anyway) want the insides of their home so clean you could perform surgery on any surface. Public spaces are a different story. No one feels ownership/responsibility over them and thus the city looks like an open trashcan. (Sorry, but it’s true.) People will drop trash anywhere and recycling is not really a thing. Pollution here is also out of control, so for however long you’re staying, you’re going to have to let go of your Greenpeace tendencies. 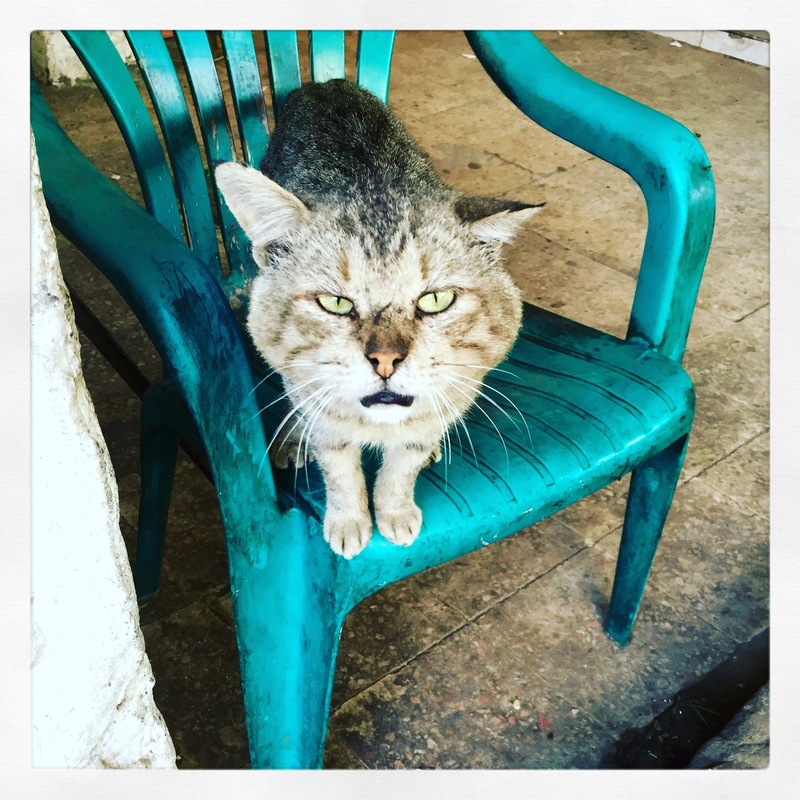 One of my neighbors downstairs. And yes, he always looks about that goofy. This one really doesn’t bother me because I don’t get to play that often, but alcohol is limited in just about every country in the Middle East. 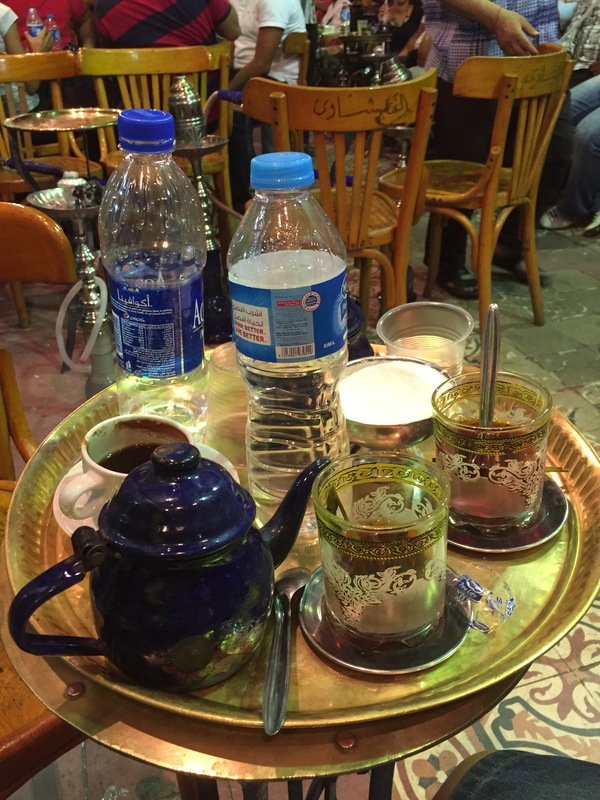 In Egypt, you can bring/buy in customs something like 6 liters of alcohol. Or bring 4 buy 2 when you enter. Something like that. Once you’re here, though, you can either buy Egyptian alcohols or go to a bar for cocktails or something. There are like…4 types of beer here (Stella–local, not Artois–Heineken, Luxor, can’t remember the others) and a couple of types of wines I have not yet sampled. There are a few Egyptian hard liquors, but I’ve been warned that they’re terrible and might make you go blind eventually, so I’m not even going to bother. 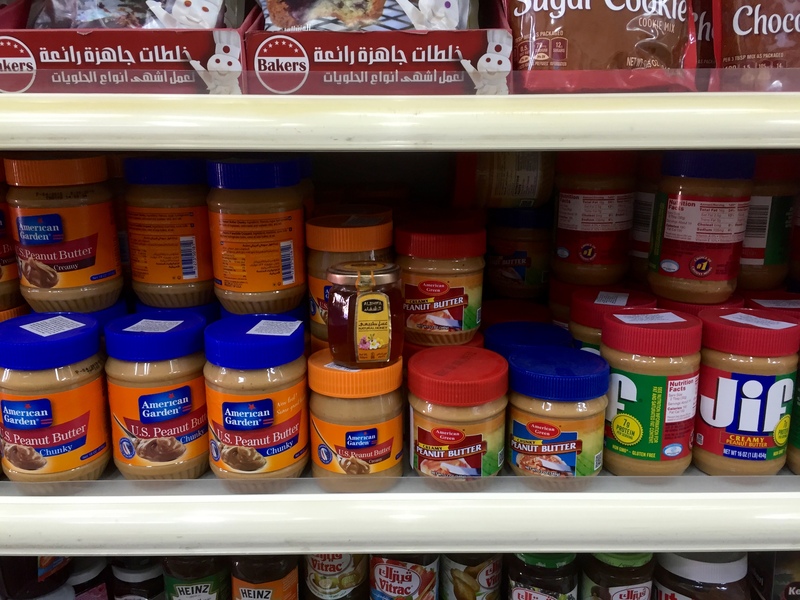 Tags: advice, Cairo, cultural comparison, Egypt, metros, public transport, travel, travel tips. Bookmark the permalink. I love this list. I so want to try a tomato now!! Miss you Bpayne.